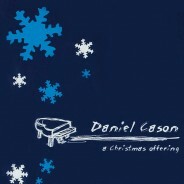 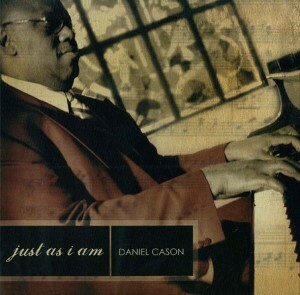 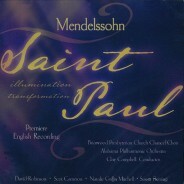 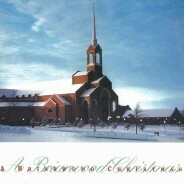 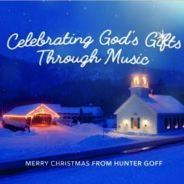 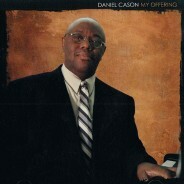 Includes fresh arrangements of some of your favorite hymns, played by Briarwood pianist, Daniel Cason. 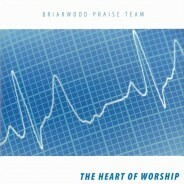 Uplifting and a wonderful accompaniment to private worship times. 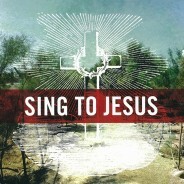 55 minutes in length.